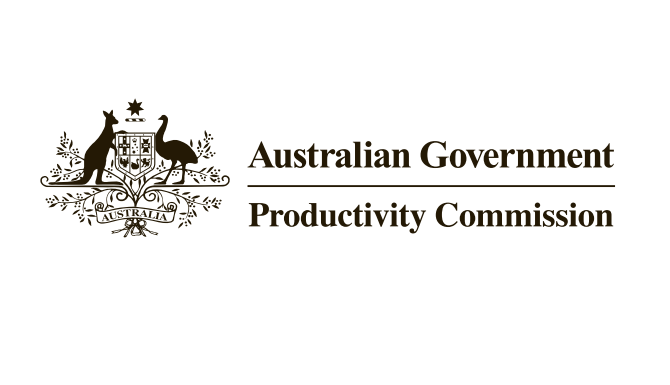 Designers and other service providers await the Productivity Commission’s draft report on the Barriers to Services Exports, which is due to be released on the 12th of August. The Issues paper, released in April 2015, set out the scope of the research study to investigate the policy-relevant barriers to exporting Australia’s professional services. The issues paper stated that service industries, which are a large and growing part of the Australian economy, currently account for 70% of the economy, but only 20% of total exports, which indicates scope for significant growth.